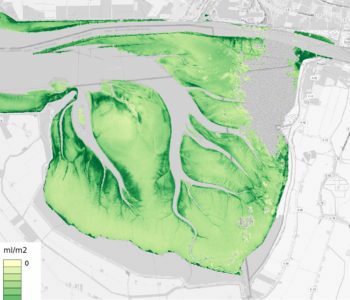 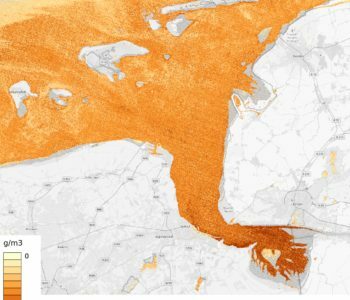 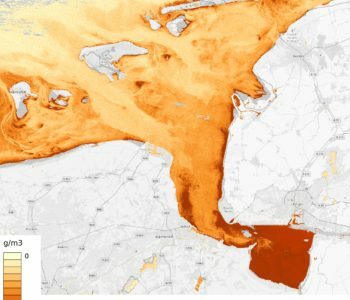 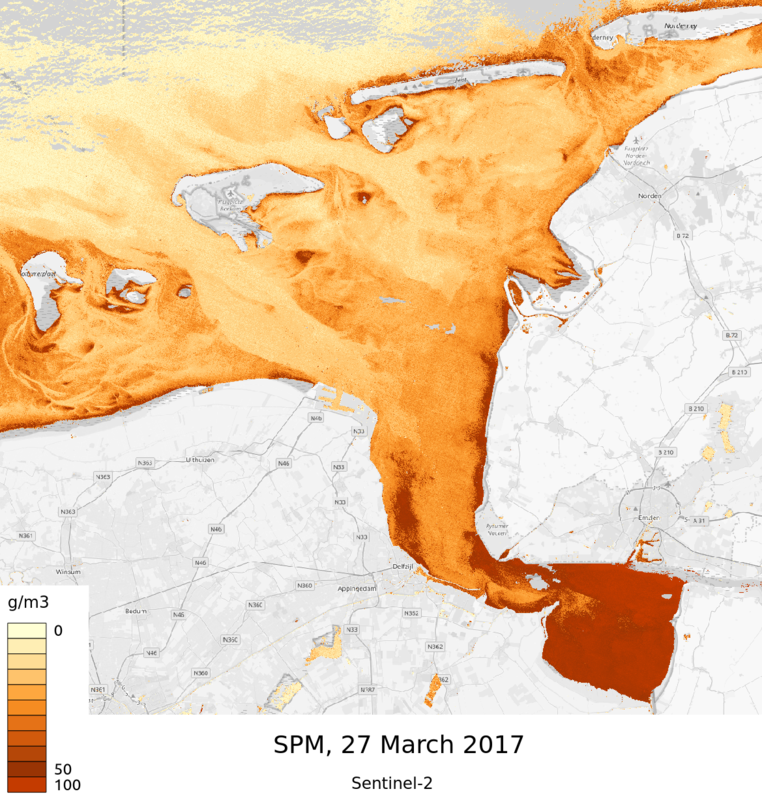 HBOTE aims at setting up an operational service for water quality parameters based on Earth observation in the Eems Dollart estuary and the adjacent Wadden Sea area. 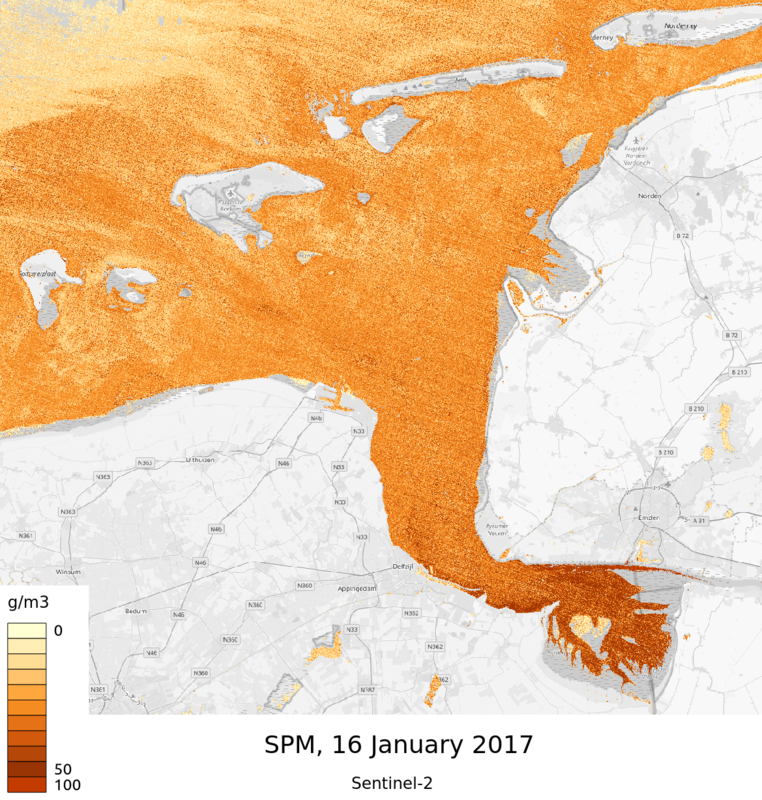 The water quality in these areas is highly dynamic in time and space, making it impossible to monitor with conventional monitoring methods in sufficiently high resolution and frequency. 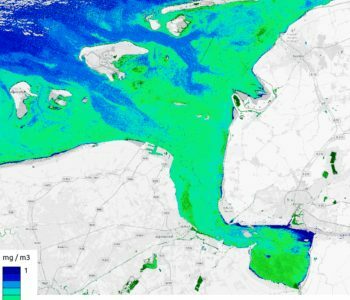 Earth observation can provide a valuable contribution to an integrated monitoring system. 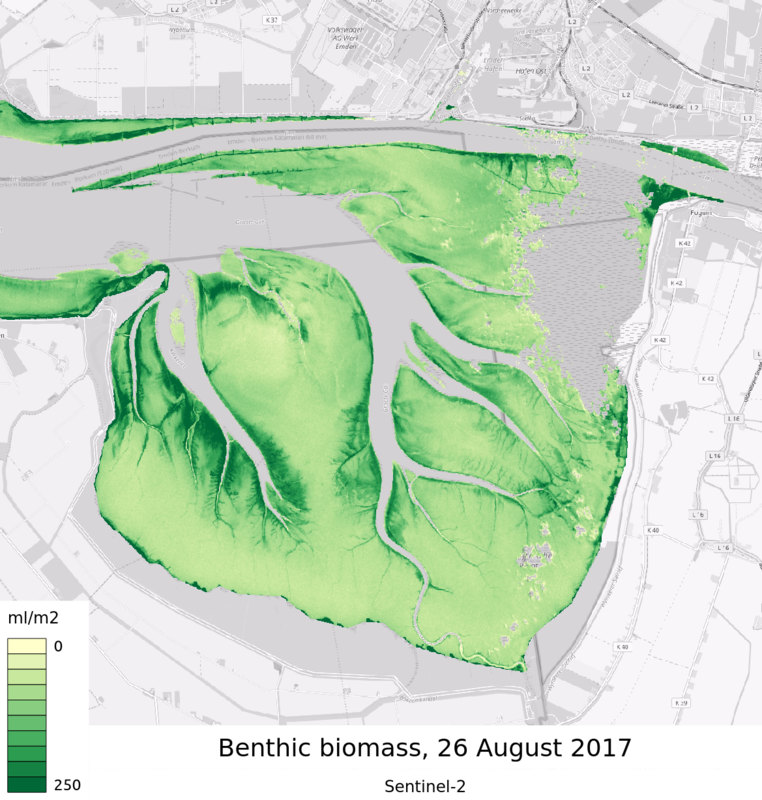 As many standard Earth observation products and algorithms are not suitable for the very turbid and dynamic waters of the Eems Dollart region, careful validation and calibration of algorithms with in situ measurements from the area is required. 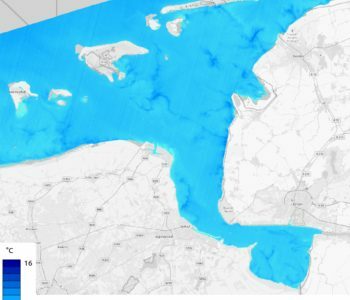 The result of the HBOTE project will be a service delivering relevant parameters for the calculation of primary production, including an estimate of the accuracy of the products delivered. HBOTE runs from 2017 to 2018 and is supported by Rijkswaterstaat, NSO and RWO.